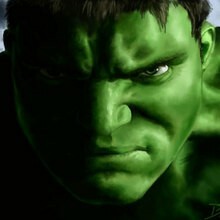 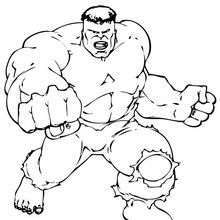 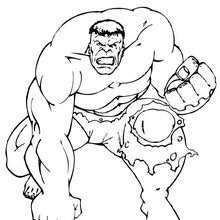 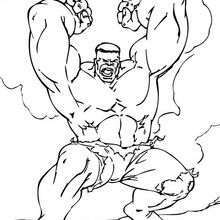 The Incredible Hulk is a fictional character that appears in Marvel comic books and one of the original Avengers. 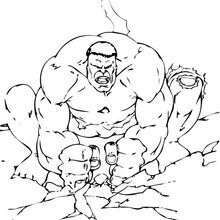 It's a story of a brilliant scientist caught in the blast of a gamma bomb. 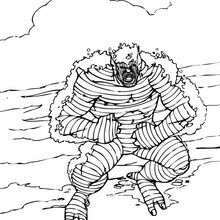 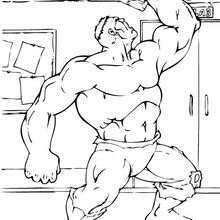 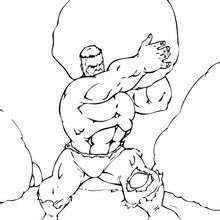 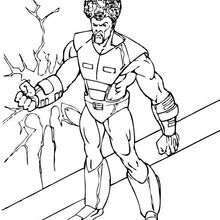 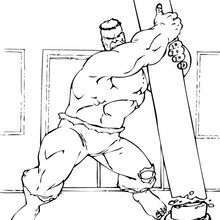 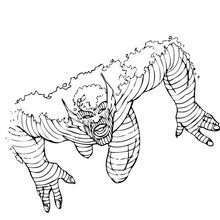 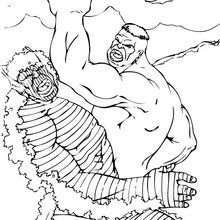 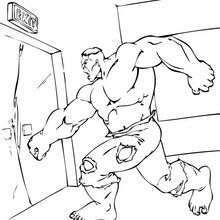 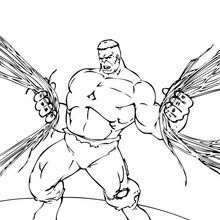 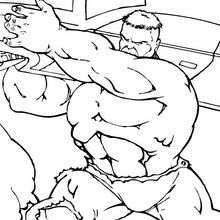 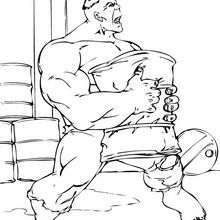 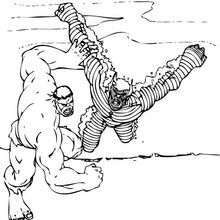 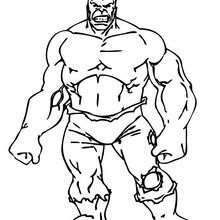 He was transformed into a giant, raging monster The Hulk. 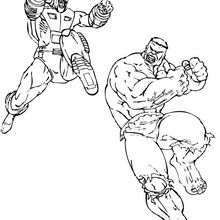 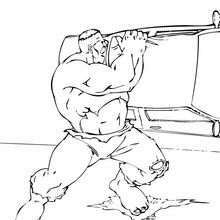 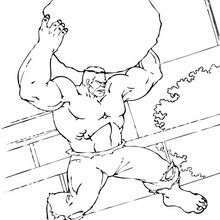 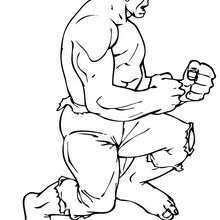 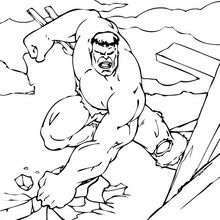 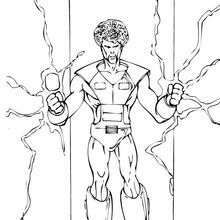 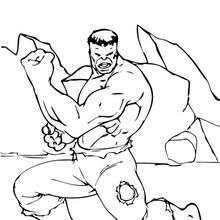 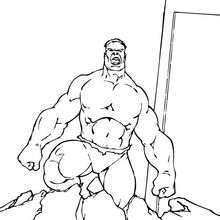 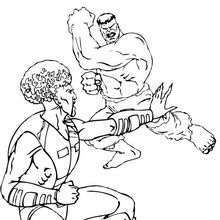 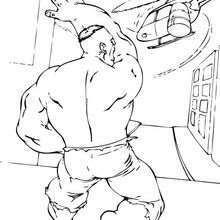 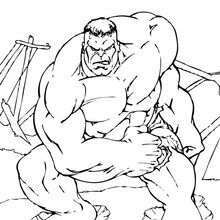 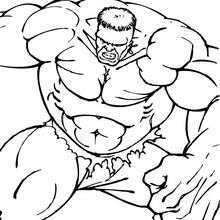 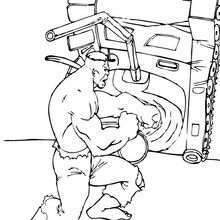 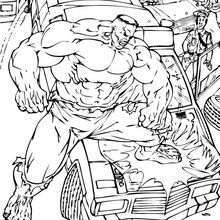 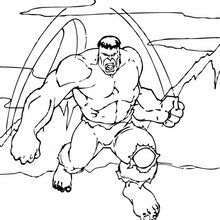 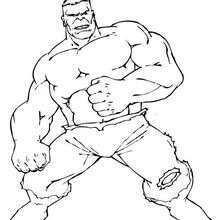 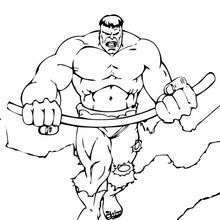 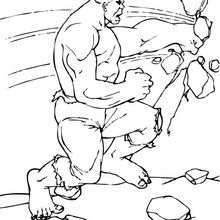 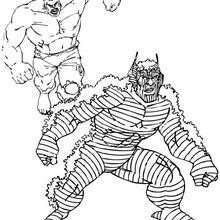 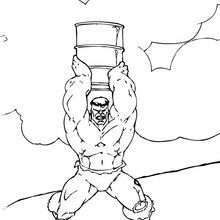 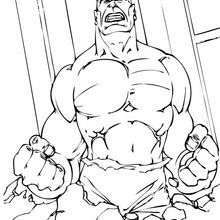 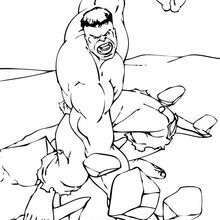 Find out our unique collection of The Hulk coloring page. 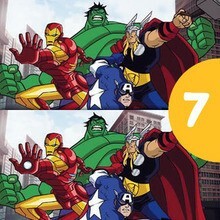 Print to color all your favorite Marvel comic's characters on hellokids.com... Meet them all!